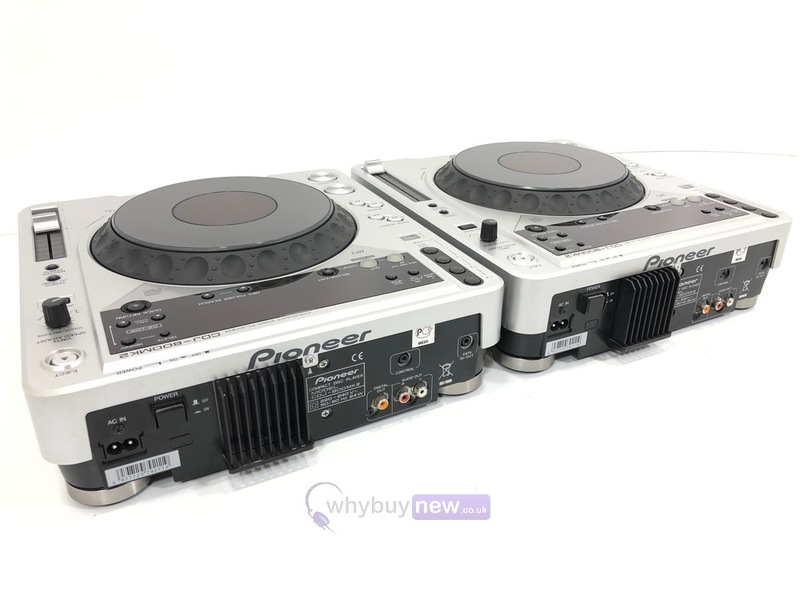 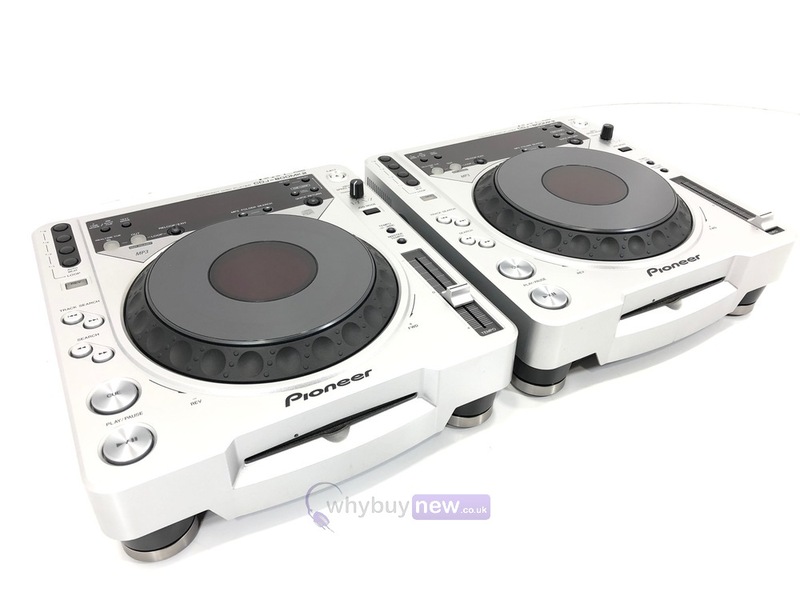 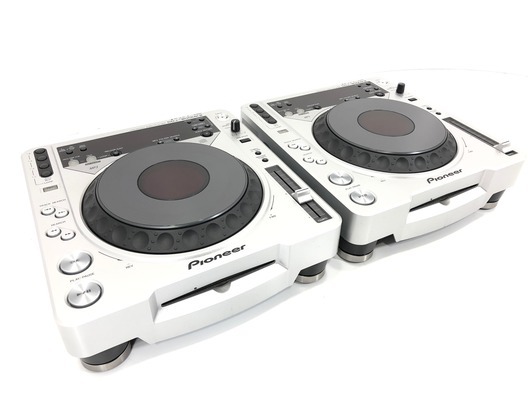 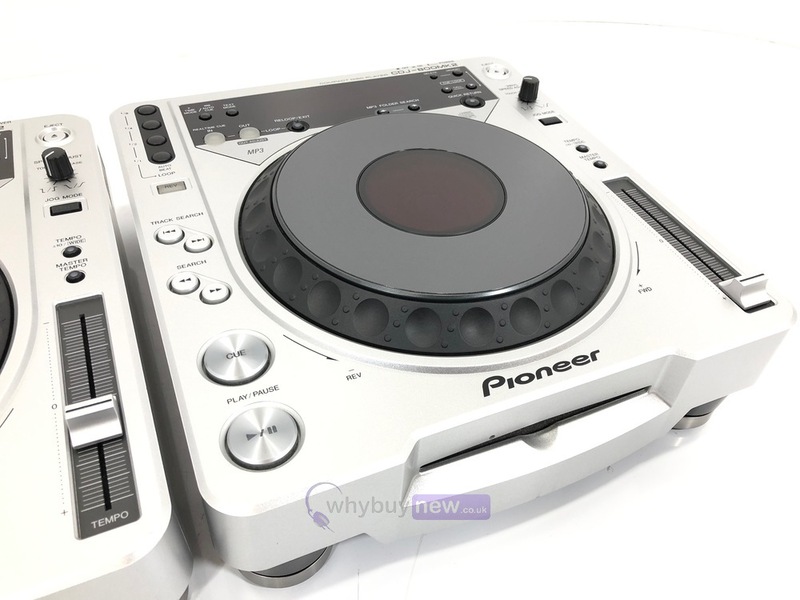 This pair of excellent Pioneer CDJ 800 MK2 CD decks have come to us via a part exchange and come with a 3 month warranty. 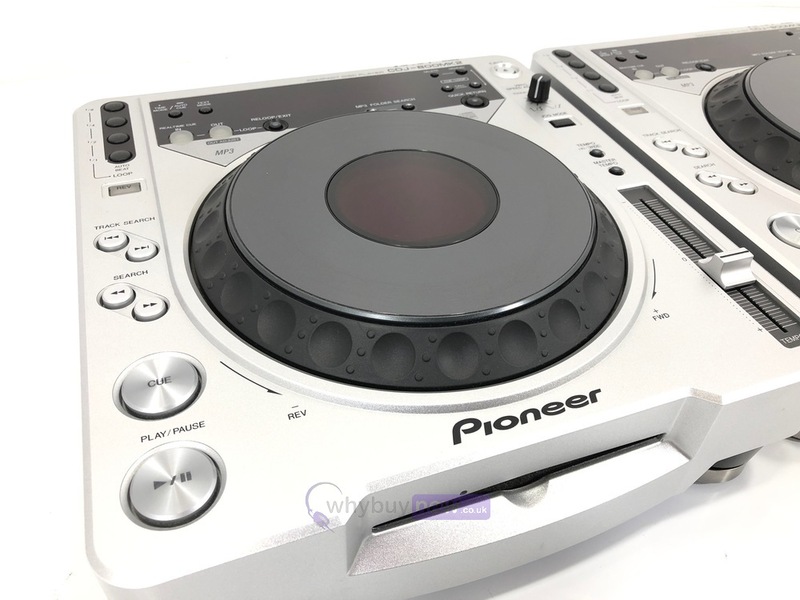 The CD decks are in very good cosmetic condition with a few minor marks and light scratches on the screen. 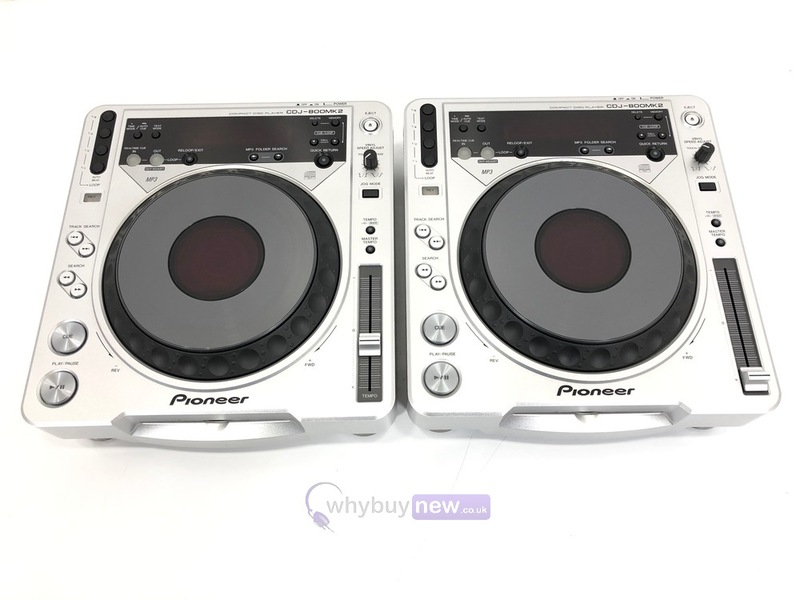 They come with the power cable, RCA cable and the original box.